Also, June 30th will be the last day to purchase either of the great promotions that Stampin'Up has had in June. The Fresh Cuts stamp set and the die cut note cards at a special price . 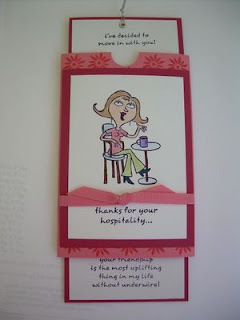 And the Escape bundle of Love notes, Friendship stamp set, 5/8 vanilla ribbon and rose red stamp pad for 30.00. 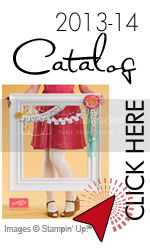 Add a circle punch and you are set to make some great note cards for many occasions.